Back then they used a series of green houses and a certain green Chevy RV to mark someone's location for out of body vampires to be able to find while descending; they could exploit the kid during a move, while traveling to a new state. 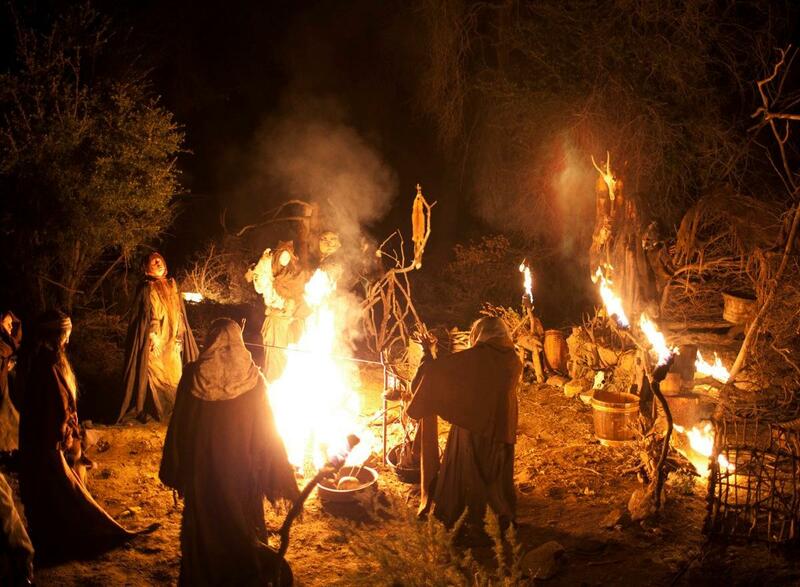 Escape to Witch Mountain was another movie based on that ongoing ritual process. Kids often don't realize that they have lived in green houses quite a bit over the years, even if it seems odd that their family owns a rare-paint-job RV (thus, Van culture is initiated and thrives for a time). "Rangeley" cloudbuster up and running again? I can't tell because I am recovering from illness and it's raining a windy wall of water here all day.